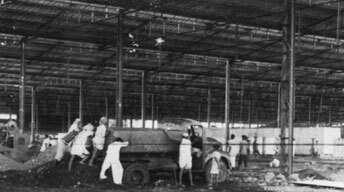 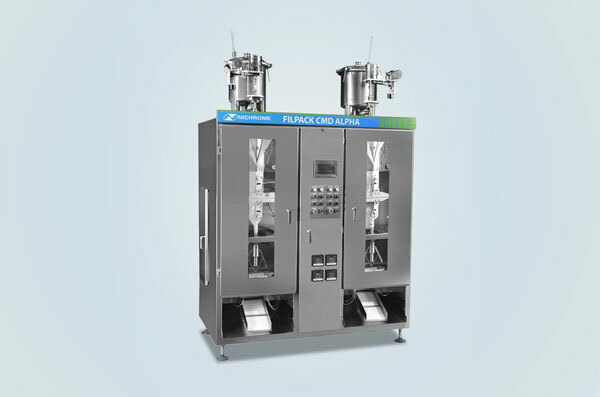 Milk, Flavor Milk, Lassi, Juice Drinks, Mineral Water, Liquor, Curd, Butter Milk, Basundi, etc. 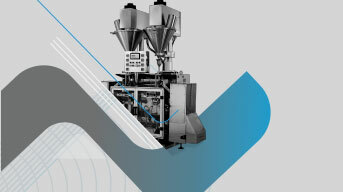 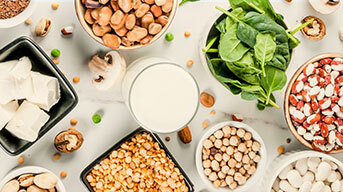 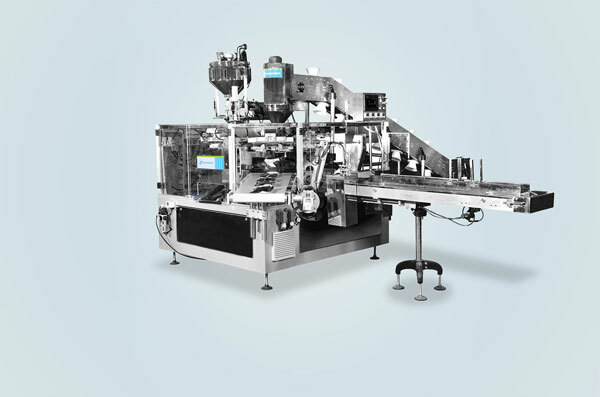 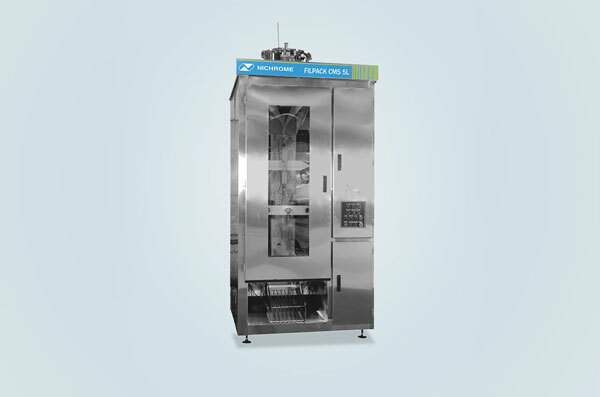 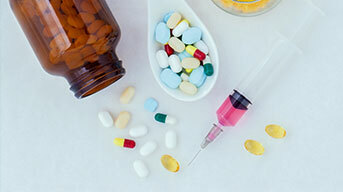 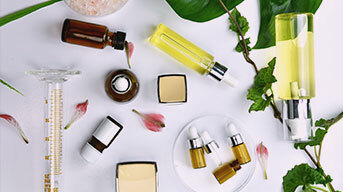 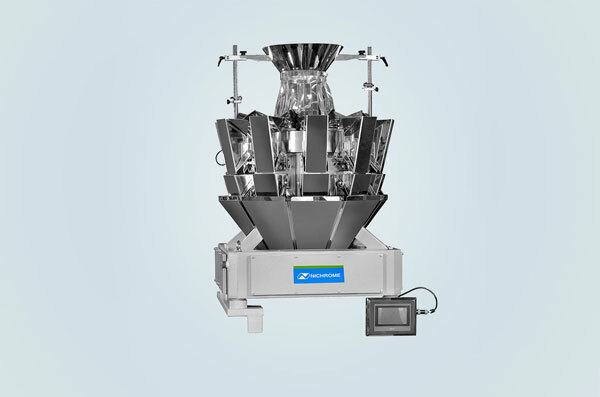 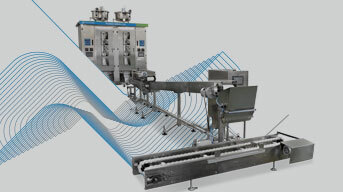 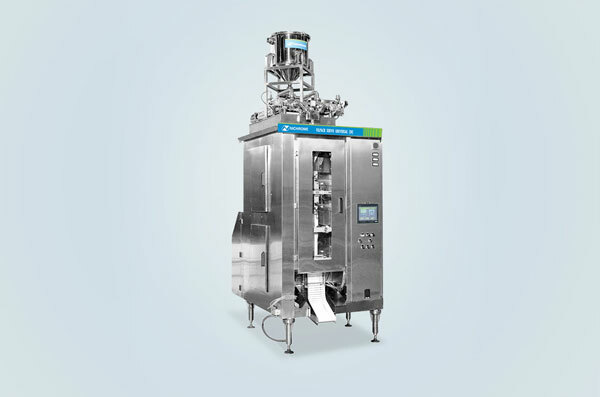 Nichrome's Fast Packaging machines for milk, dairy products and other liquids offer reliable, hygienic, efficient and accurate liquid packaging solutions. 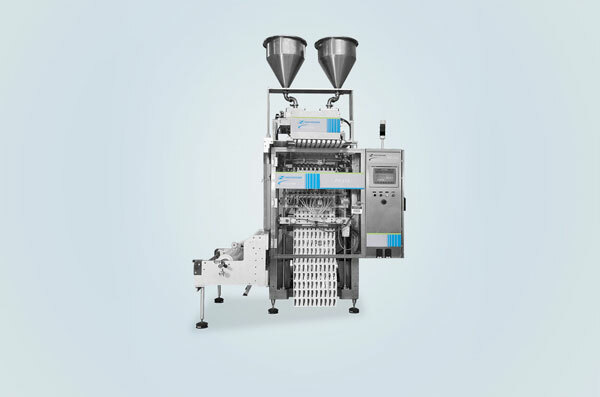 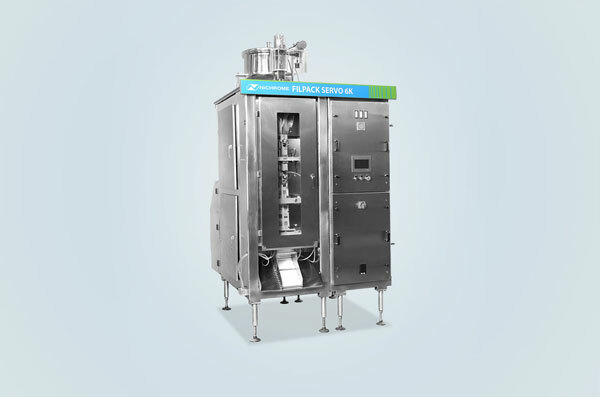 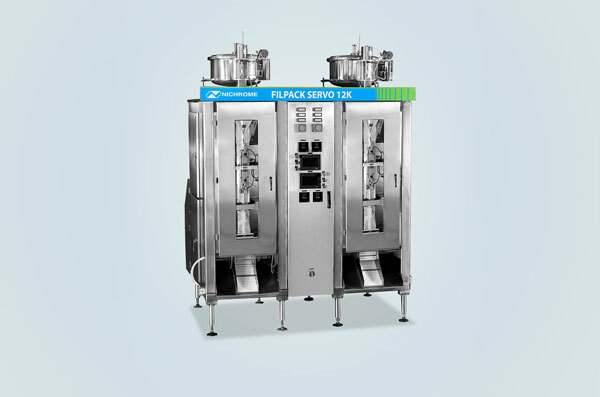 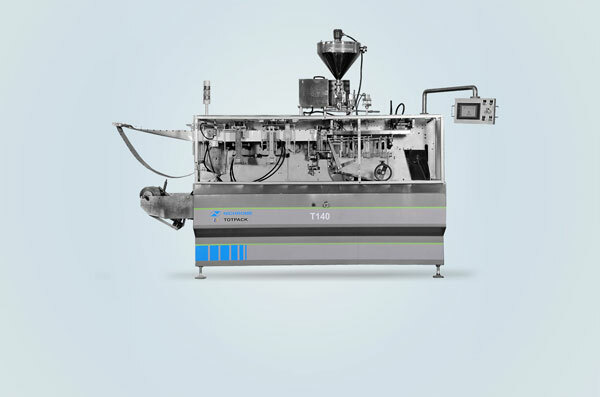 Equipped with advanced servo technology and continuous mechanical filler, Nichrome’s Filpack Servo 10 is a milk packaging machine that offers versatile milk packaging solutions. 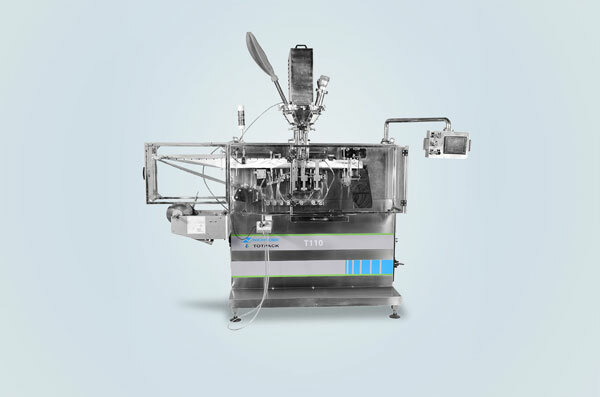 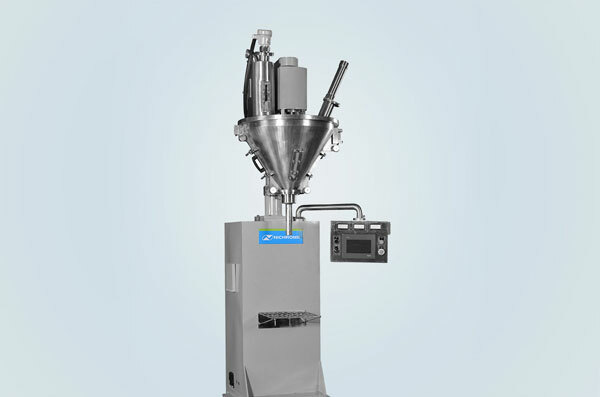 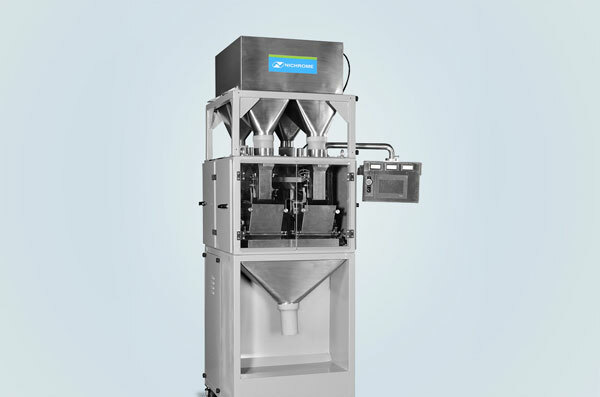 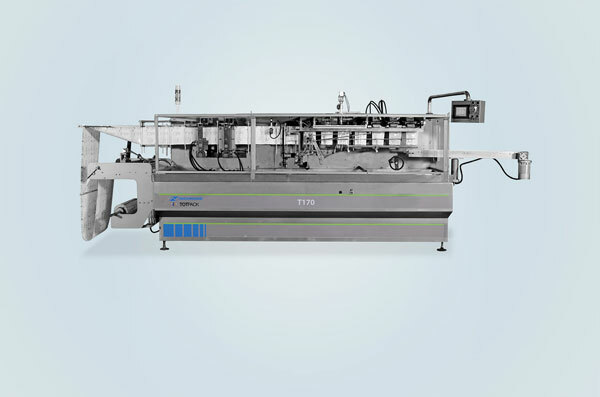 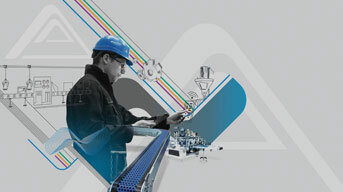 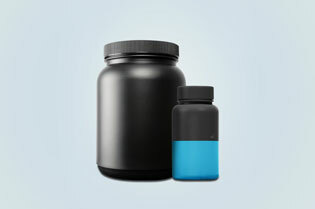 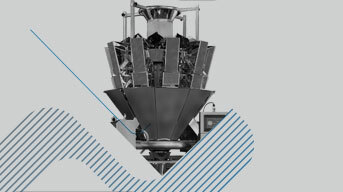 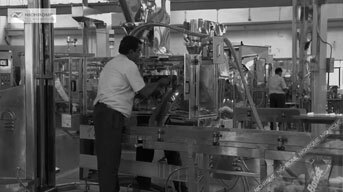 Nichrome also offers a flexible and wide-range of liquid filling machines products.